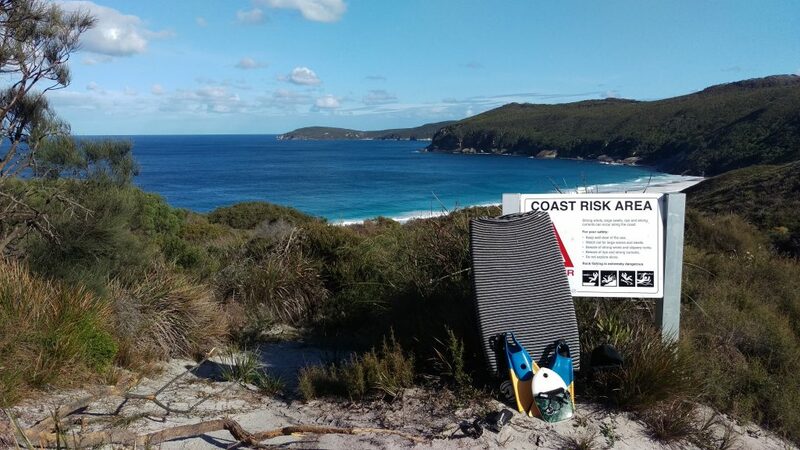 Do you need chiropractic treatment for Herniated and Bulging “slipped disc” Injuries? 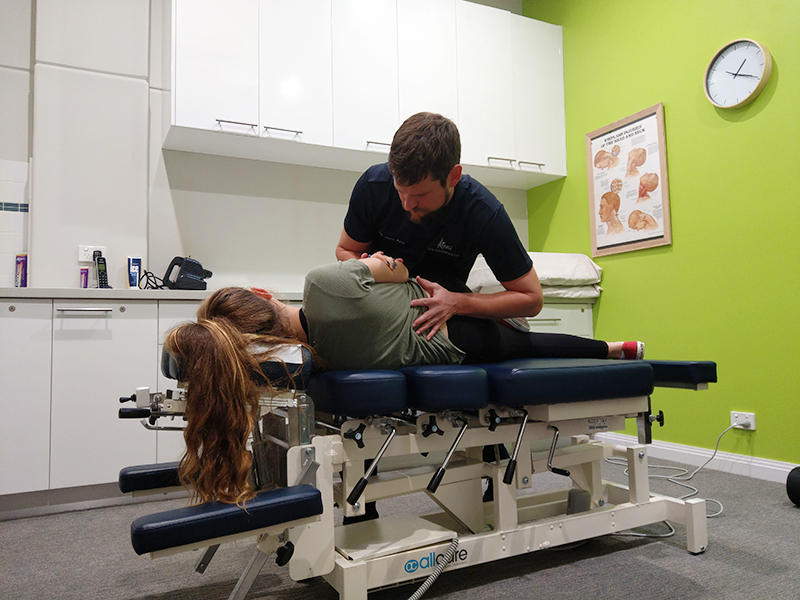 Our Bunbury located Chiropractic practice is centrally located from Wonnerup providing a closer location to receive Chiropractic treatment. The spine is made of bones stacked vertically known as vertebrae. In between each of these bones are discs that act as protective shock-absorbing pads. When one of these disks budge, slit or rupture it can cause the surrounding cartilage to fail or herniate. This will cause pain, numbness or weakness around the damaged sic or along the area where the cartilage failed. For lower back, pain can be located down the back of each leg originating from the buttocks to the knee also known as sciatica. 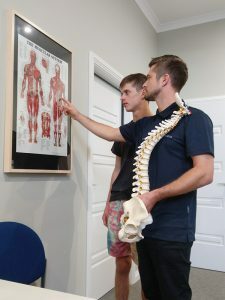 The Chiropractors at King Chiropractic in Bunbury will be able to offer different treatment methods to help patients with herniated and bulging “slipped disc” injuries.